Too busy to catch up on our news? 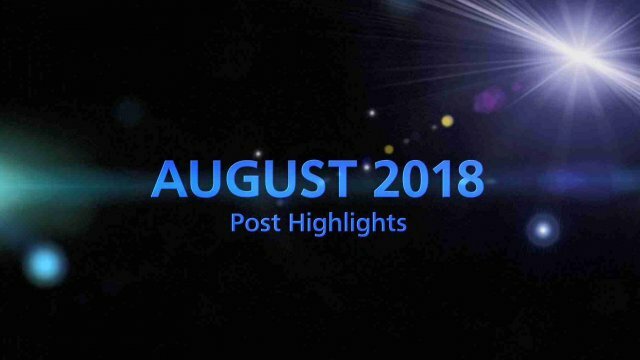 Here are the TOP 5 most engaged posts for August 2018. No. 5 - Powered Wear "ATOUN MODEL Y"
At the IFA press conference, we delivered ideas on products and solutions for "A Better Life, A Better World." In light of Panasonic 100th Anniversary this year, we look forward to the next century of innovations. Antelope Camera Systems is an equipment manufacturer for broadcast and feature film technology, specialising in mini cameras and highspeed solutions. At IBC 2017, Panasonic Broadcast & ProAV and Antelope announced a European distribution contract for Antelope's next generation micro-cameras. Watch how the use of Panasonic's AV technology created a modern, functional office space and at the same time benefiting "Media City Bergen". Photojounalist Berehulak, a two-time Pulitzer Prize winner, captured fascinating moments with Panasonic's LUMIX GH5. Experience his journey and stunning shots in the video. 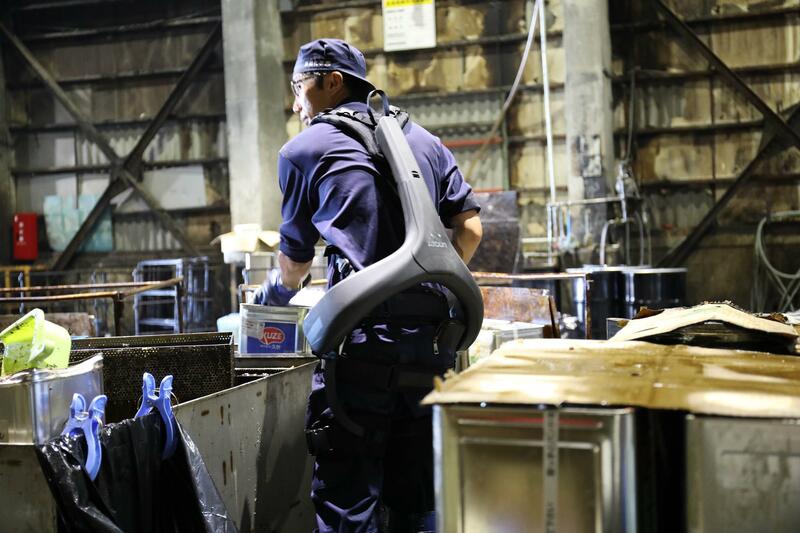 ATOUN INC. introduces the Powered Wear "ATOUN MODEL Y", a wearable robot designed to reduce work-induced burdens and improve work efficiency, to one of the recycling centers of Hamada Kagaku.